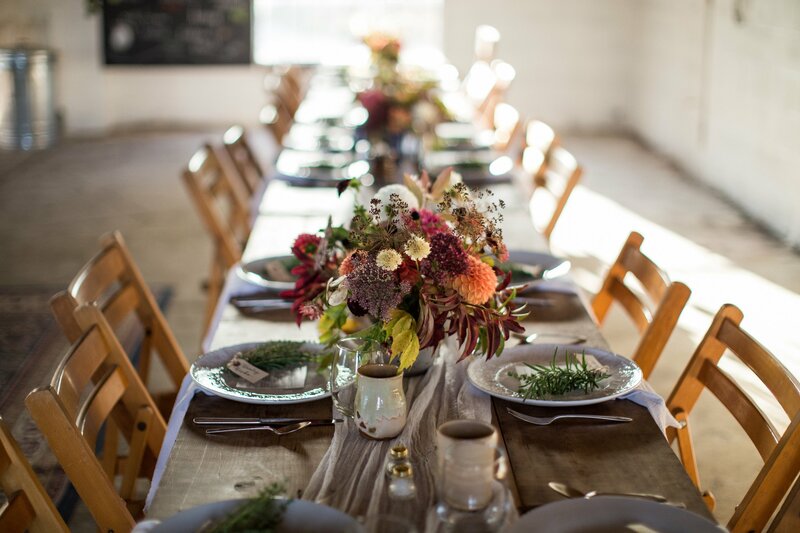 Our newest and most exciting event at VHF is the Heritage Gathering, a monthly farm to table event (May-October) hosted on the farm by Jani Hershberger, Kirsten Detweiler, and Rachel Forrer. We strive to provide the vast majority of the ingredients from the farm and create a unique and amazing multi-course dining experience. All events are hosted in the “Heritage Building” on the farm. Check out our blog to get the backstory. Tickets are on sale now for 2019! Follow the link below and we’ll see you there! Please email us at theheritagegathering@gmail.com if you have any questions! We’d be happy to answer them for you.